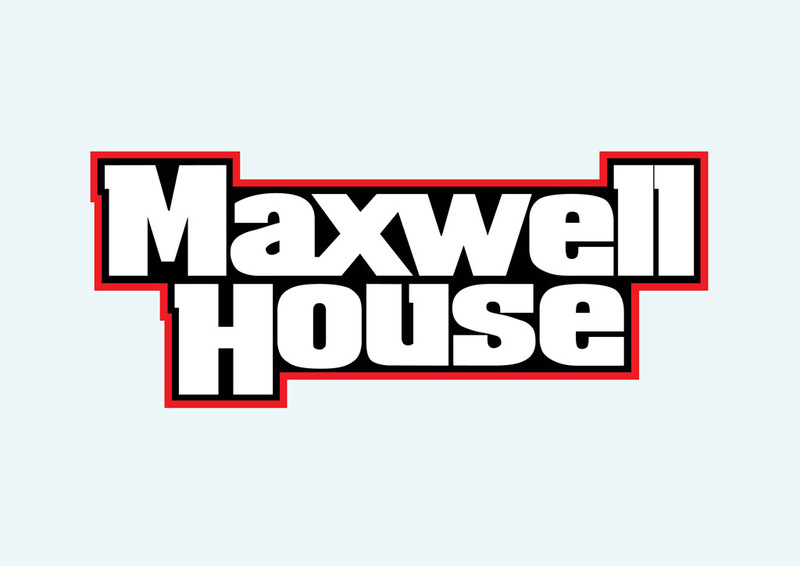 Maxwell House brand vector logo in AI and EPS. Maxwell House is a coffee brand owned by Kraft Foods. Maxwell House coffee was established in 1892 and was served in the Maxwell House Hotel in Nashville. Until the eighties Maxwell House has been the best selling coffee in the United States. Logo is the copyright of the respective owner.